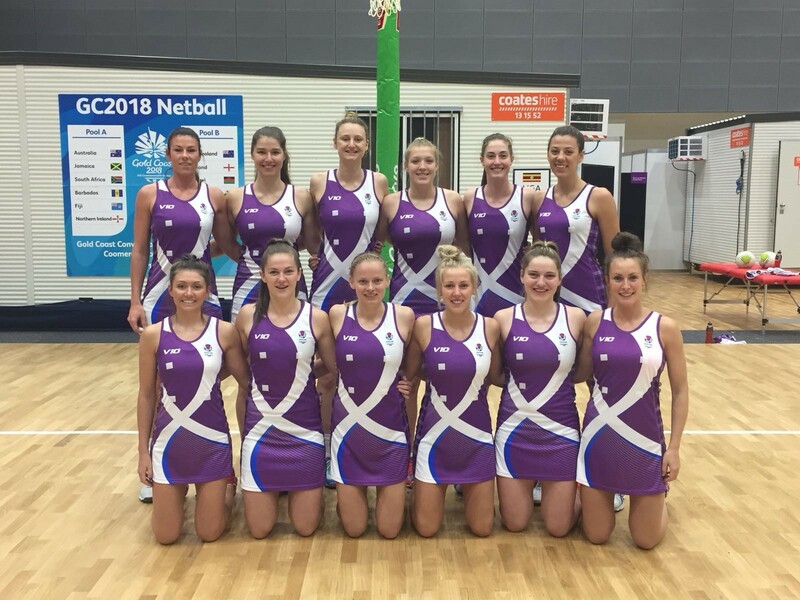 Bethan is one of Scotland’s top netballers, but how does she manage to study for a degree and maintain a social life whilst competing on an international level? 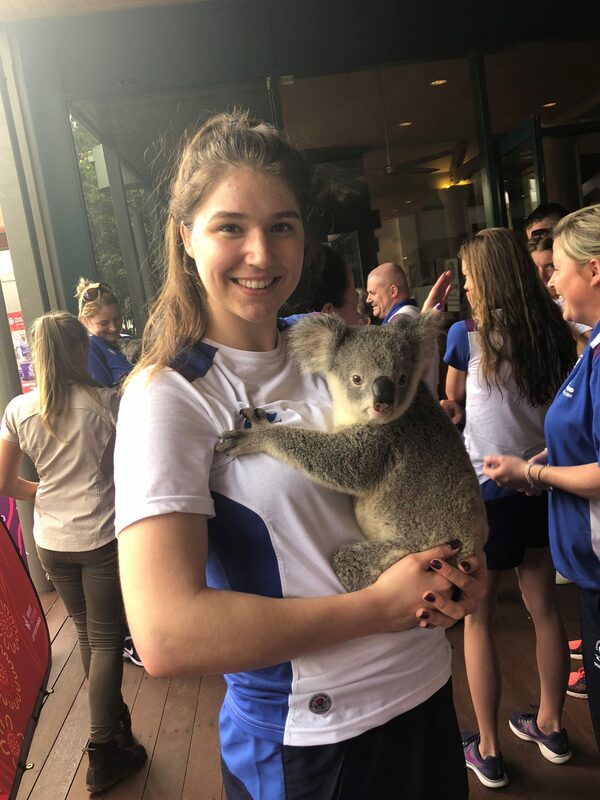 We chat to her as she returns from representing Team Scotland at the 2018 Commonwealth Games and settles back into university life. How did you first get into netball? I started playing various sports when I was at primary school, my sister encouraged me to give netball a go as she was an avid player – the rest is history! Can you explain how you transitioned from school team to international athlete? I progressed through the South Lanarkshire Leisure & Culture district level, which opened the door to Netball Scotland pathways where I was part of the under 17 then under 21 squads. I then moved onto the senior international side, the Scottish Thistles. I also made my debut for the Sirens, Scotland’s first semi-professional netball team in the Vitality Netball Superleague just over a year ago, so it’s been a busy time. 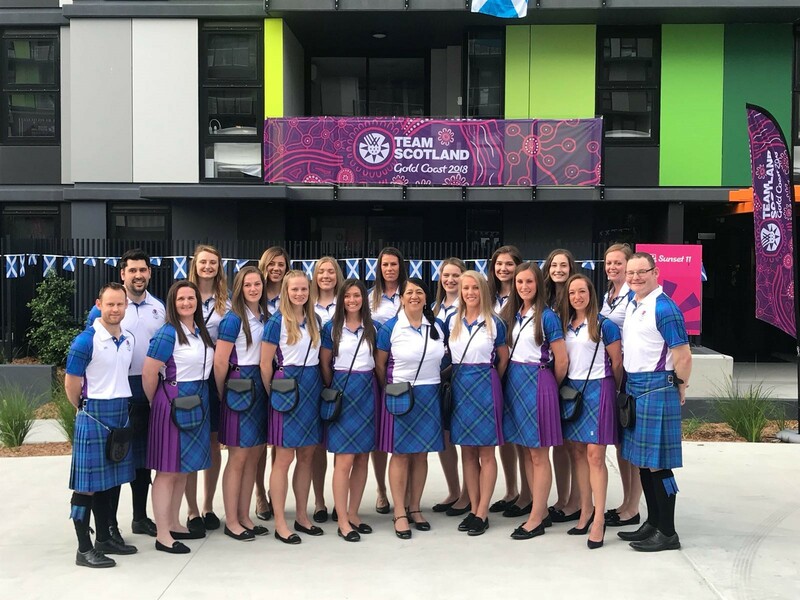 You were also part of Team Scotland’s netball squad at this year’s Commonwealth Games, that must have been a career highlight? Gold Coast lived up to all my expectations and then some. Competing on a global platform certainly comes with its own pressures, however I was overwhelmed by the whole experience. And you’re currently in your first year at university, how did you manage to study at the same time? Luckily, I became involved with some of the expert practitioners at the sportscotland institute of sport when I was 15 and had my own Performance Lifestyle advisors who were key in balancing my academics with my training. They helped me in every way from planning how I could study during busy periods to speaking with my school and university to rearrange exams. Having that support was crucial in allowing me to continue studying as well as playing at an elite level. How did you manage to leave time to socialise? I have a really supportive family and group of friends that understand I must dedicate a lot of my time to training and use any free time to study. However, I always try and make up for it when I have any time off. I’d encourage anyone with a passion for sport to grasp every opportunity available. sportscotland has a range of different programmes available at school level that I would recommend from its Active Schools network and Young Ambassador programme, both of which I was involved and can say helped me develop into a confident athlete. It’s encouraging to meet other people who are just as passionate about sport as you are and know there is a network of people there who you can draw upon for advice whenever you need it. Upon returning from Gold Coast, my priority is to complete my first-year university exams. I study accountancy and finance so it’s a welcome change from sport, however with just over one year until the 2019 Netball World Cup in Liverpool, it won’t be long until I’m back in full-on training mode! Keep up with everything Bethan’s up to on Twitter.